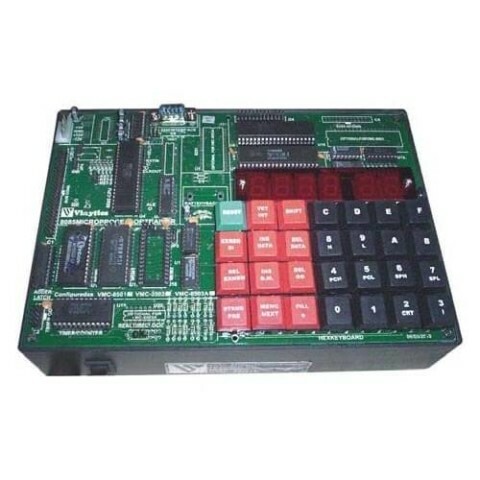 These modules can be connected to the I/O lines of any 8/16 bit Microprocessor Training Kit offered by us to perform experiments in the laboratory. 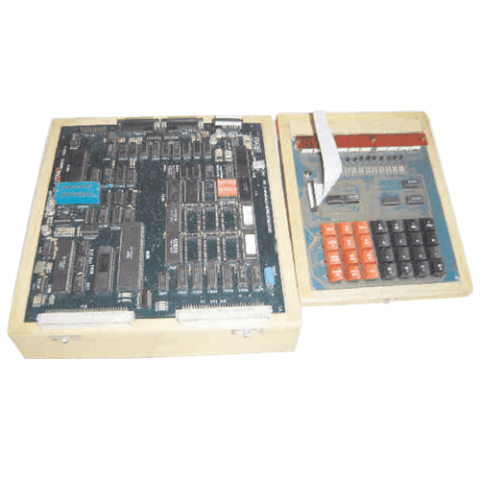 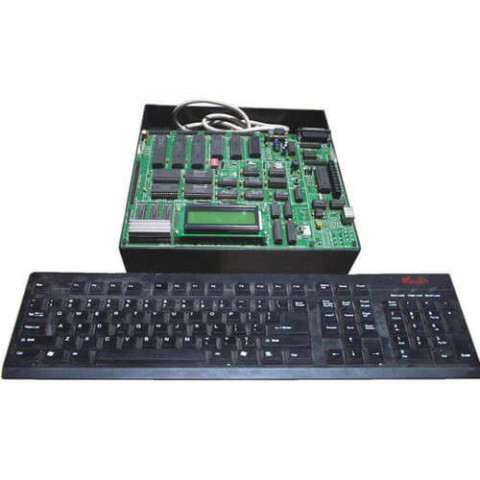 VPL-6803 Microprocessor Trainer is based on MC68000 CPU operating at 8 MHz woth 32K ROM. 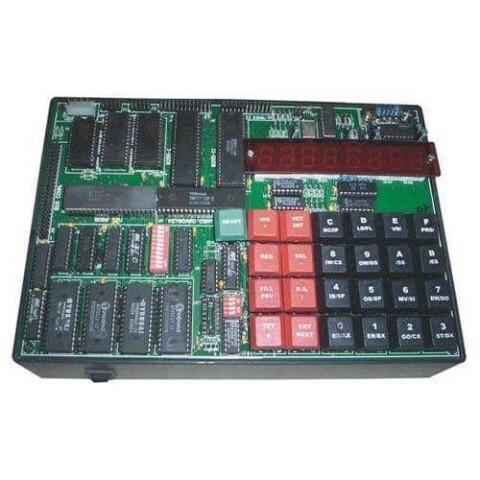 With many years of involvement in this field, we are offering the best and outstanding quality VPL-8509U & VPL-8509ADU Microprocessor Trainer with LCD Display, USB Interface, ADC & DAC, EPROM Programmer and inbuilt power supply to our precious patrons. 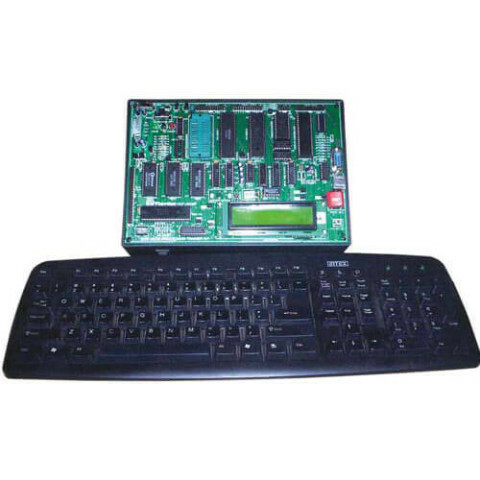 It is assembled with the utilization of optimum quality components and progressive technology in adherence to the set industry standards.